Kanye West and Kid Cudi drops their landmark new joint album Kids See Ghost. 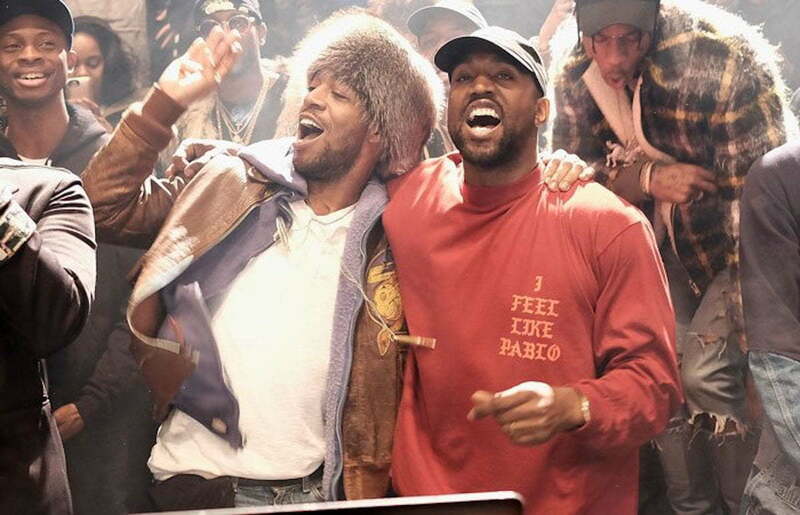 The two G.O.O.D. 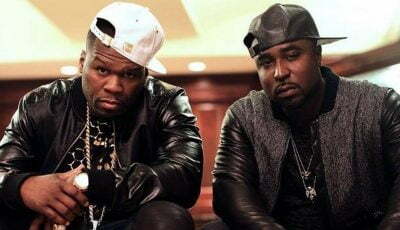 Music rappers team up for the first time on a full-length album. The project has been receiving great reviews from the folks who got the chance to listen to it first. On Thursday night, Kanye West and Kid Cudi hosted an album listening party just outside of Los Angeles and invited a bunch of their celebrity friends. Some of the same faces who went up to Wyoming to hear Kanye’s solo album YE last week were at the Kids See Ghost launch party. The fun-filled affair was streamed live on the WAV app. After listening to the album, it’s safe to say that this project is even better than YE. While listening to Kanye’s recent solo project you will get the feeling like it was rushed, and he did say he revamp the project after his TMZ meltdown where he infamously said: “slavery is a choice.” So he pretty much put that project together in a matter of four weeks. 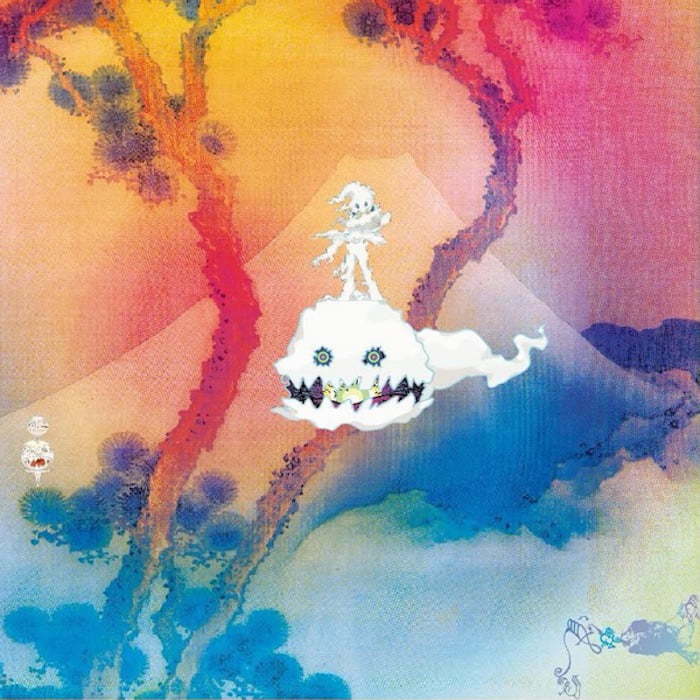 Unlike YE, Kids See Ghost feels like it was carefully put together and is a well-produced masterpiece that will remind you of the genius Kanye West is. Last month, Kanye revealed that he will be releasing five G.O.O.D. Music albums in a matter of weeks apart and he is executive producing all of them. So it’s safe to say the Kanye is one of the hardest working rappers in the business. Urban Islandz will post the link to the full album soon. Listen to the album Kids See Ghost below. Untitled track from Kanye West & Kid Cudi’s “Kids See Ghosts” live listening party.